In chess, the positional struggle is based on the accumulation of small advantages. 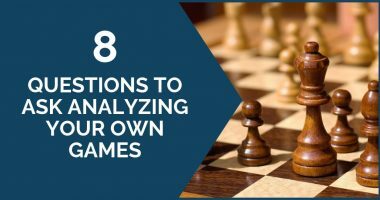 There are several elements that a chess player must takes into consideration in order to unbalance the game in his favor. 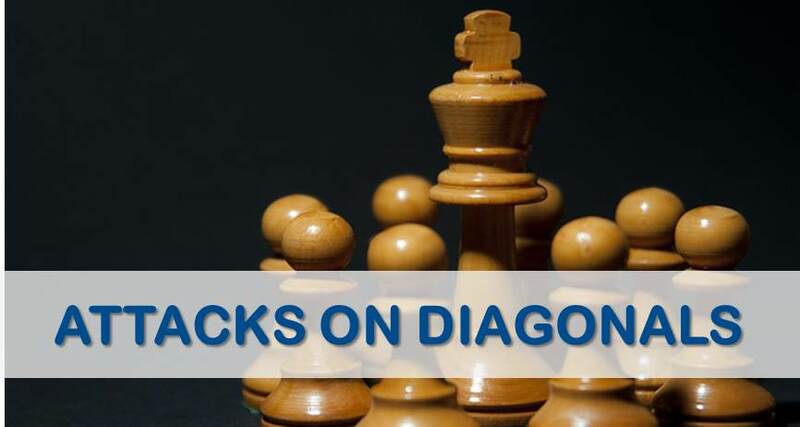 These elements are well known: pawn structure, bishop pair, weak squares, piece coordination, king safety, just to name a few of the most commonly used factors. This may sound rather simple, but complexity comes when these elements collide with each other in certain positions. A player must assess correctly, evaluate which element has more influence on the position and act accordingly. 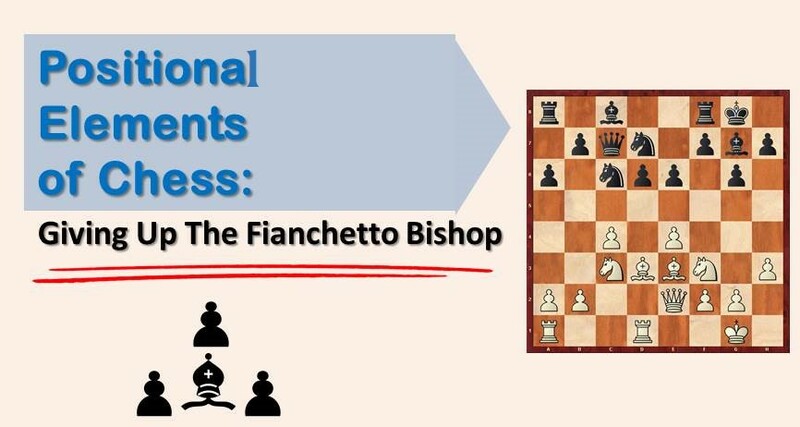 In this article, we are going to show a few examples where the important fianchetto bishop is traded for a knight in order to permanently damage the opponent’s pawn structure. This strategy is not new to well experienced players, but beginners usually don’t consider this interesting possibility. When the fianchetto bishop disappears, the king’s safety is immediately shaken. The bishop that covers the squares f6 and h6 (f3 and h3) is no longer there and, therefore, the opponent might have chances of an attack against the king. It belongs to a player’s skill and understanding to evaluate if the damage inflicted in the opponent’s pawn structure is worth the risk. Here, the American Grandmaster played the strong move 13… Bxc3! ,creating doubled pawns in white’s structure. Obviously, his kingside lost a key defender, but the counterplay obtained was enough compensation. The weak c4 pawn became a target and the c5 square a strong outpost for black’s knight. Nakamura correctly evaluated that white’s pieces weren’t active enough to organize an attack against his king. The game eventually ended in a draw, but black had excellent chances. This game comes from the Dragon Variation of the Sicilian. With his last move, 12… Nd7, black was aiming to play around the center with moves like Nd4 or Nc5, but there was a third idea that white underestimated when he replied with 13. Rfd1. That idea was 13… Bxc3, permanently weakening white’s pawn structure and putting him in an awkward situation in which if he doesn’t succeed attacking the black king, his position is strategically lost. Due to the reduced material on the board, it’s difficult for white to seize the initiative, while black’s plan is very simple: to attack white’s weaknesses along the c-file. This position came up from the main line of the English Opening, after the standard opening manoeuvres for both sides. White has obtained quite a promising position. His pieces are harmoniously placed, putting pressure on black’s queenside. By now you should have become familiar with the idea of giving up the bishop for the c6 knight in order to ruin black’s structure. It’s no surprise that a top class player like Ivanchuck played here 15. Bxc6! ,obtaining a strong initiative on the queenside. 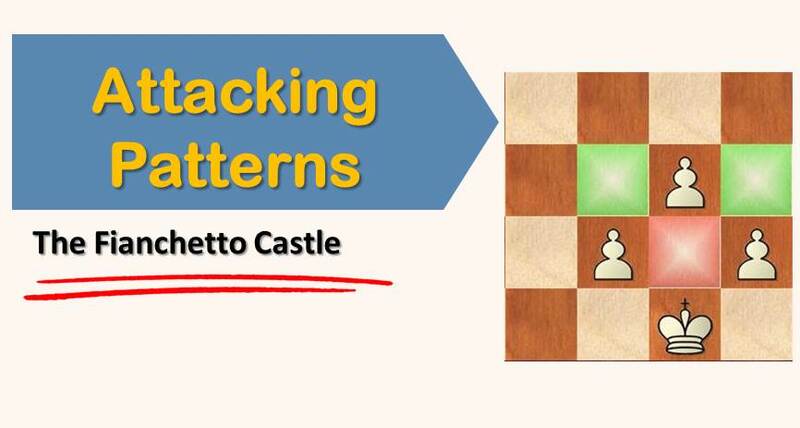 After seeing these examples, we hope that the reader has become acquainted with the idea of giving up the fianchetto bishop in order to ruin the opponent’s pawn structure and exploit this weakness. Knowing this idea will help you not only to execute it over the board, but also to prevent it from happening to you.